So lets get this thing going! By the time of 1976, video games pretty much meant Arcades – coin-operated entertainment machines. And even for the Arcades the best was still to come! The period of 1971-1977 is often called as the “Bronze and Silver age” and introduced popular games like: Computer Space and Galaxy (1971), Pong (1972), Space Race and Gotcha (1973), Basketball, Tank, Speed Race and Gran Trak 10 (1974) and Shark Jaws, Gun Fight and Indy 800 (1975). First home console (of the first generation video game consoles) was released in 1972: Magnavox Odyssey – a pong-style console, which was really really basic and did not yet feature microprocessor logic, cartridges, multi-screen playfields or sprite-based multi-color graphics! So it was more-less dots and blocks moving on a single black and white screen – very very basic! Odyssey was followed by many other similar and basic devices (first generation home consoles): Magnavox Odyssey Series (starting from 1975), TV Tennis by Epoch (1975), Home Pong by Atari (1975), TV Master by Binatone (1975), Coleco Telstar Series (starting from 1976) and Color TV-Game Series by Nintendo (a series of home consoles which were actually not yet released by 1976, they saw the light between 1977-1979). Almost nobody had home computers back then. Computer games were developed and passed around by programmers and technicians with access to computers, primarily at research institutions, universities and large companies. Some of the most popular computer games developed were: The Oregon Trail (1971), Hunt the Wumpus (1972), Empire (for PLATO system 1973), Maze War and Spasim (1974), Colossal Cave, Dnd, Moria and Panther (1975). 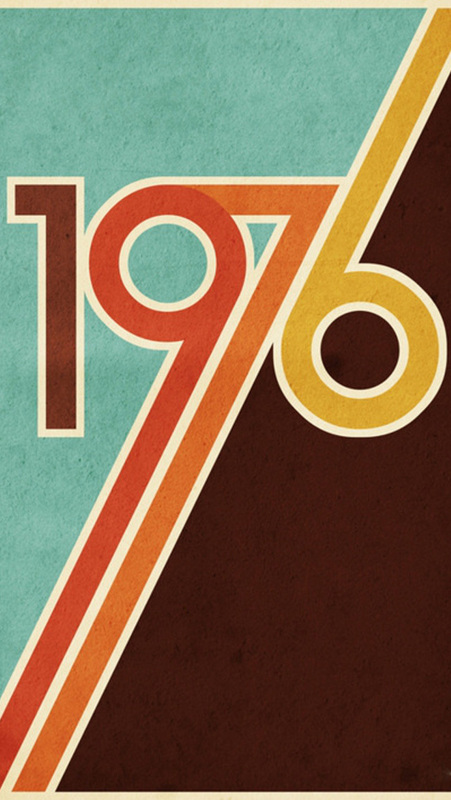 But lets get started with the year 1976! 1976! The second generation of video game home consoles started in 1976 with the release of Fairchild Channel F. By the end of the year, the second competitor arrived. Radofin also produced a console: 1292 Advanced Programmable Video System (which supposedly was not commercially distributed before 1978). For the first time we got to see microprocessor-based game logic, game cartridges (allowing unlimited amount of more complex and different looking games for a console), single player games against the computer opponents, multiple flip-screen playfields, basic colors and simple blocky sprites. 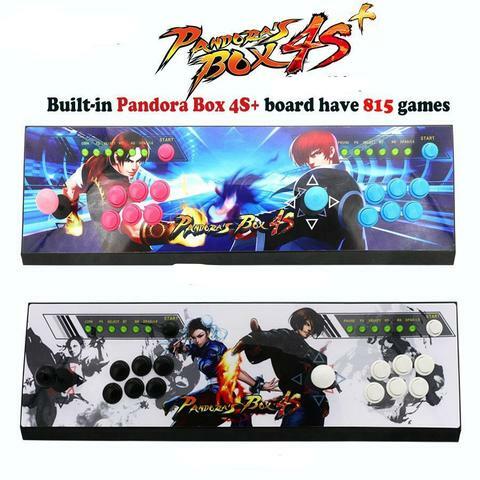 But it was just enough to make video gaming home devices attractive! Most successful game developers for the Arcade market in 1976 were: Sega (Heavyweight Champ, Road Race/Moto-Cross/Man T.T. ), Taito (Speed Race Twin) and Atari (Breakout, Night Driver). Exidy releases Death Race, which unfortunately got banned in many areas because of the extreme level of violence. So much for the overview! In my next posts I will take a closer look at Fairchild Channel F and its games. I will come back to 1292 Advanced Programmable Video System (and its clones) home consoles around 1978. And I plan to finish the year 1976 with overviews of the best games on Arcades in 1976. The Chronology Of Video Games!